Do you have questions about your water or want to discuss your water issue concerns in person? Visit our exhibit at one of the following home shows to talk with one of our water experts. We can explain how our systems work and help you develop a plan to improve the water in your home or business. Get special show discounts and schedule a time to conduct a free water analysis. No charge, no obligation, just information! Dry Skin In The Fall? Hey Culligan Man! Fall is in full swing and is bringing colder weather with it. That colder weather is bringing dryer air, and that dryer air means dryer skin. Everyone knows that dry skin can be a pain, but did you know that there’s something you can take to help prevent your skin from drying out? Treat your water. Hard water can be a nuisance. It can smell bad, it can taste bad, and it can leave unsightly stains in your house. It can also exacerbate the effects of the cold, dry air in these cooler seasons, only making your dry, itchy skin worse. But Culligan has a solution: its renowned water softeners. 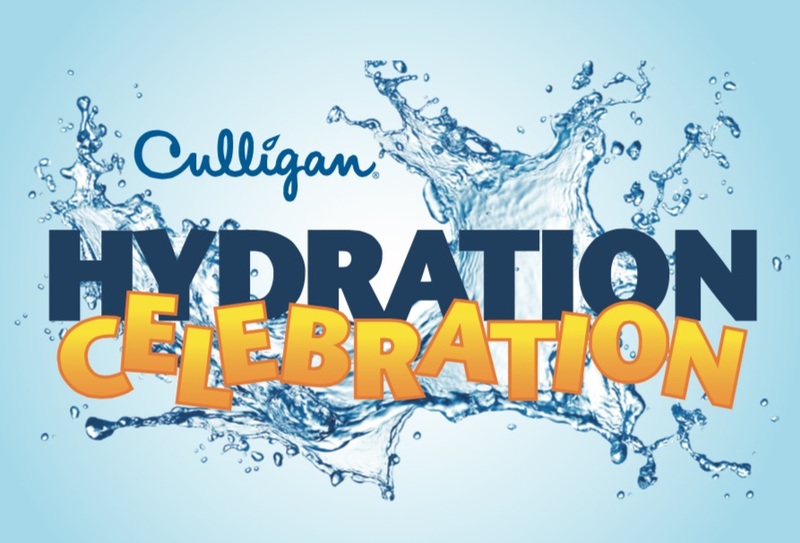 For the past 70+ years, Culligan has been an industry leader in providing homes across the nation with leading water softening solutions and technology. And your home can be the next one to feature one of Culligan’s leading solutions. If you’re looking for great information on Water Treatment, we recommend checking out Water Treatment For Dummies from the Water Quality Association. This is a great resource for people interested in learning what water treatment is all about. It discusses topics ranging from where your water comes from to the benefits of good quality water. It also discusses how to determine what’s in your water, whether your water is hard or soft, and when you should call in the experts for help with your water treatment. The book concludes with questions you should ask your water treatment company. In addition to checking out the book to learn about water treatment, you can also check out the resources we’ve provided on our website. Whether you want to learn about water softening, drinking water, or why your water smells like rotten eggs or leaves rust-colored stains in your sink, your local Culligan Man can help. You can also use our website to schedule an in-home water analysis to get water treatment recommendations from your local Culligan Man himself, in person. Check out our website’s content and fill out a form or give us a call to learn about the best water treatment options for you, your family, and your home.